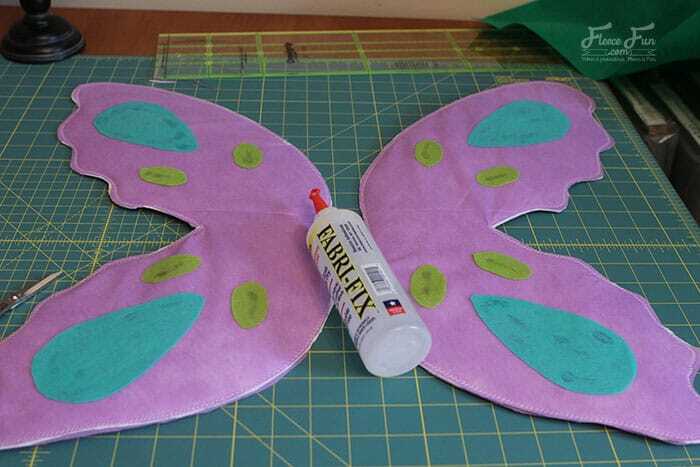 This Butterfly Costume DIY is perfect for play and Halloween! 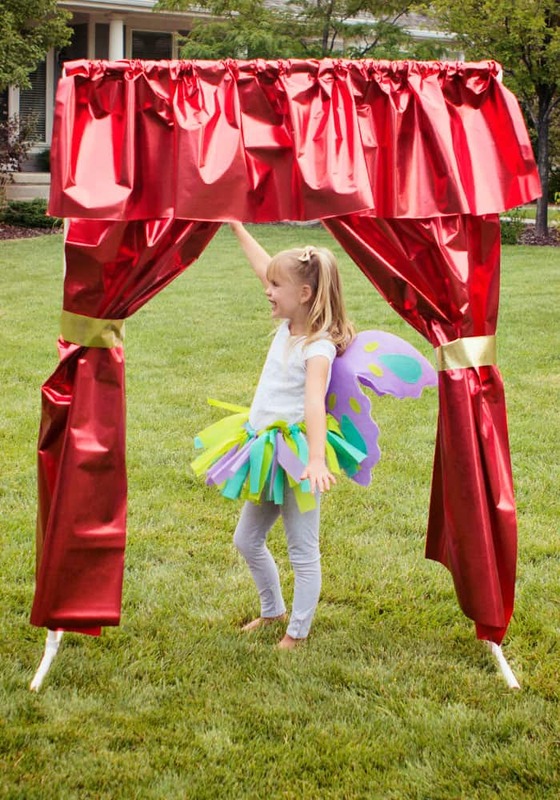 The wings are soft but durable – great for a dress up box. 2 of the wings from the stiffen. 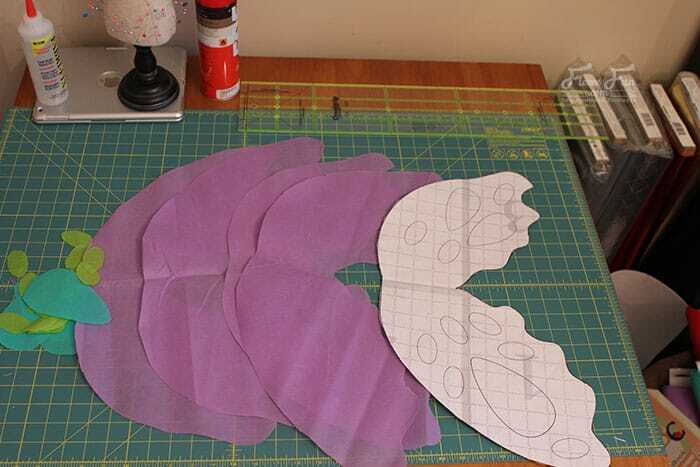 Tip – trace the wing with marker and then cut out. Cut 1 rectangle that is 3 inches wide by 5 inches long for center peice. With remaining cloth cut 2 inch strips for the skirt. Editor’s note: After my kids “play testing this design The wings began to droop. To fix this I suggest gluing a paint stick or Popsicle stick to the stiffen at the middle running up and down the wing to prevent this. After adding the stick sandwich the stiffen in between two of the exterior wings. 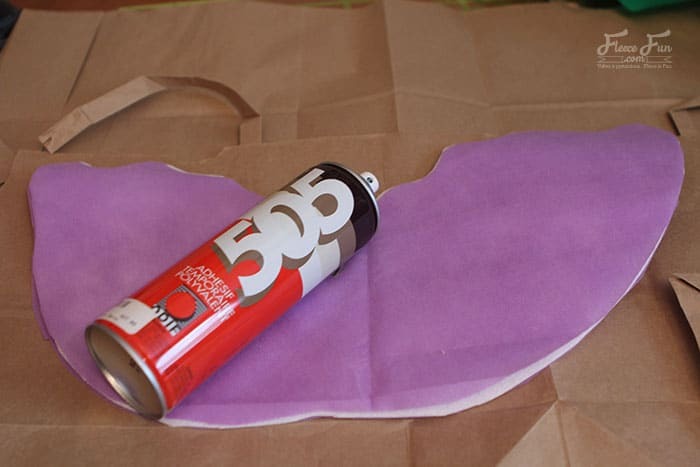 Keep in place with the 505 spray. 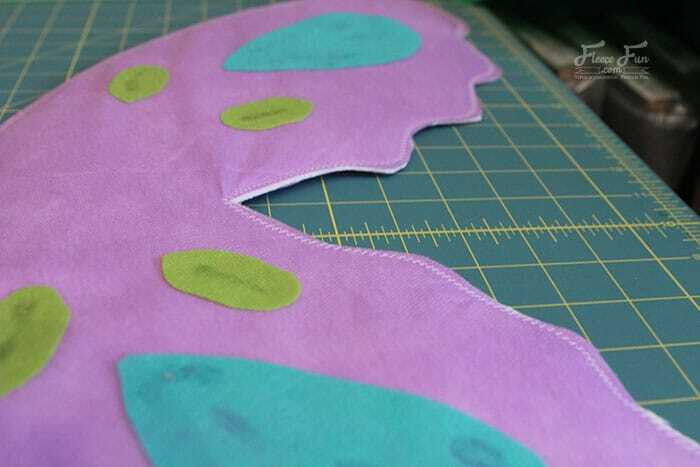 Sew around each wing with the medium zig zag stitch. 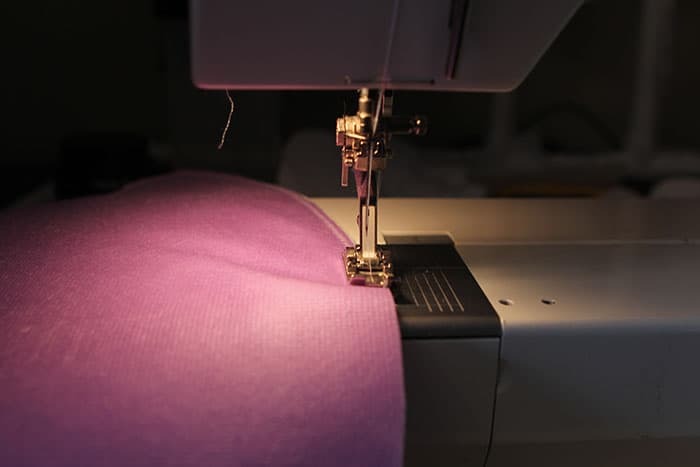 Using fabric glue. Add on decorations to each wing. be sure to give enough time for it to properly dry. Place recant piece between both wings, pin or clin place. 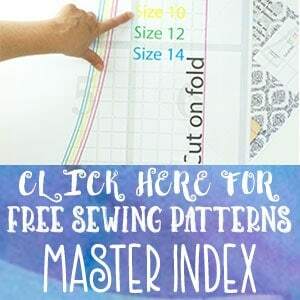 Cut two lengths of elastic that are 12 inches long each. Bring ends together to make loop. Place each loop on either side of rectangle. 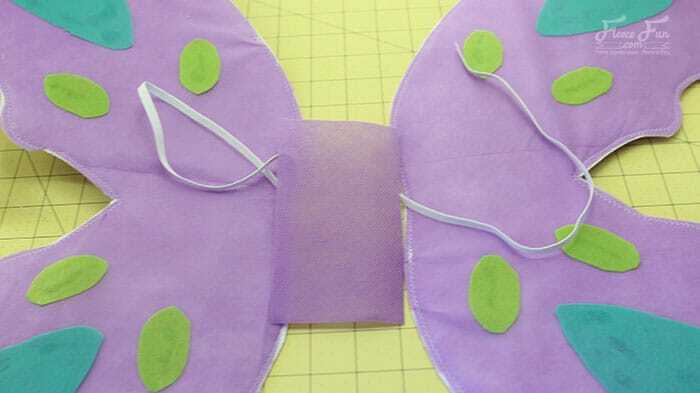 Sew down the rectangle to join wings and make arm loops. 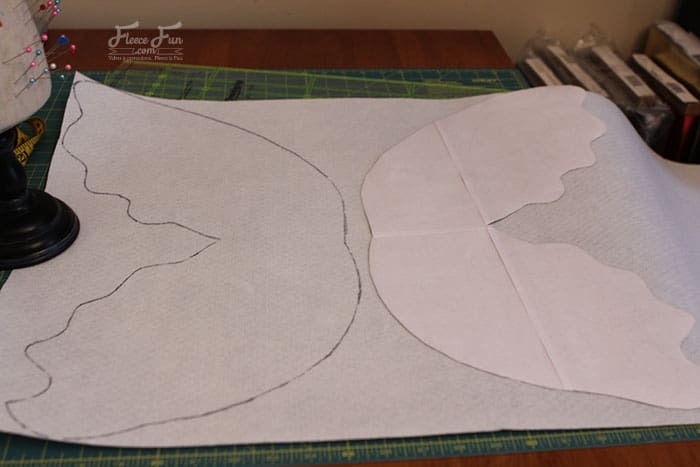 Step 5 – Make the skirt. 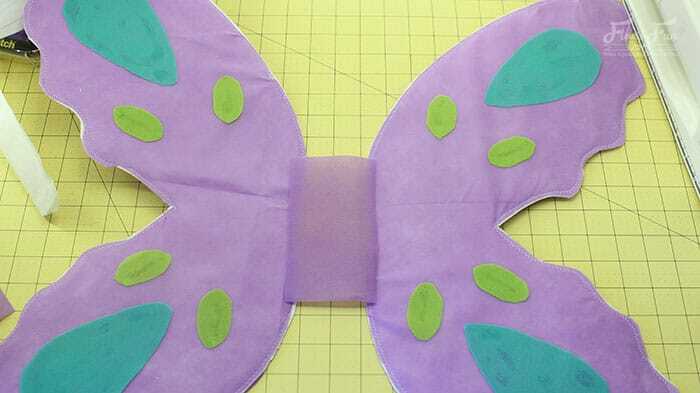 Sew or tie the 1/2 elastic to the proper size for your butterfly. (For a 5 to 7 year old this will be 17 to 20 inches). Tie on the strips to make the tutu. Like the Cute stage below? 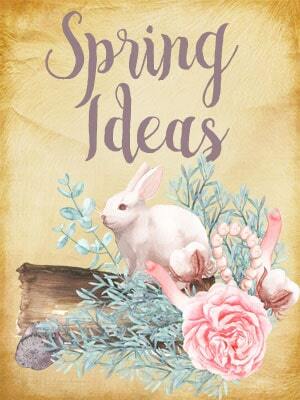 You can get that tutorial here.